For everyone who dreams about growing organic vegetables on their household plots we’d like to remind: experienced vegetable growers are already getting ready for a new season. The end of February is the best time to start planting seeds. This will not just brighten up last winter days and expectations of spring, but will be highly beneficial for the future harvest. Most of us live in temperate climates and crops with long terms of vegetation, such as tomato, cucumber, cabbage, pepper, eggplant, celery, pumpkin, basil and many flower varieties can be safely grown only from a seedling. 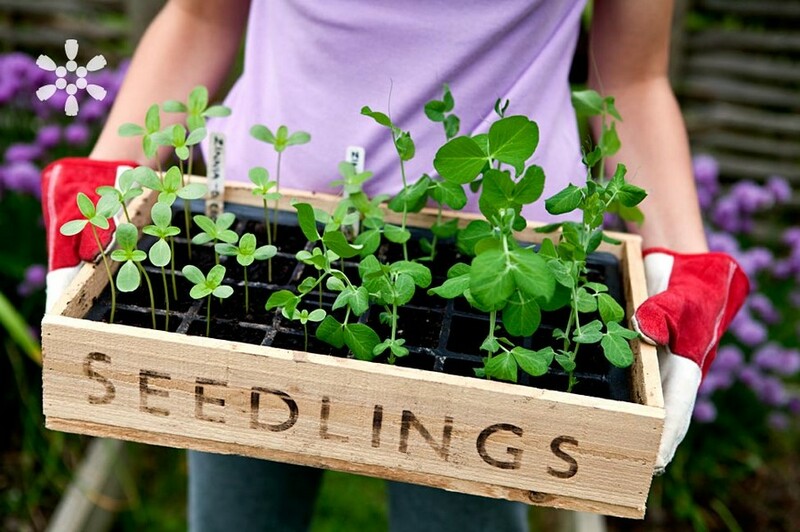 Sound seedlings that started their lives indoors are less exposed to diseases, pest attacks, and unfavorable weather conditions than green shoots, which were planted from seeds directly in open ground. The first step towards a blessed harvest is high-quality seeds. The seed packet must tell you the shelf life, quantity and weight of seeds, exact botanical name of the plant and its variety description, as well as the LOT number. The package must be labeled with an expiry date marked with an ink marker pen, not printed in typographic style like the rest of the text on the packet. 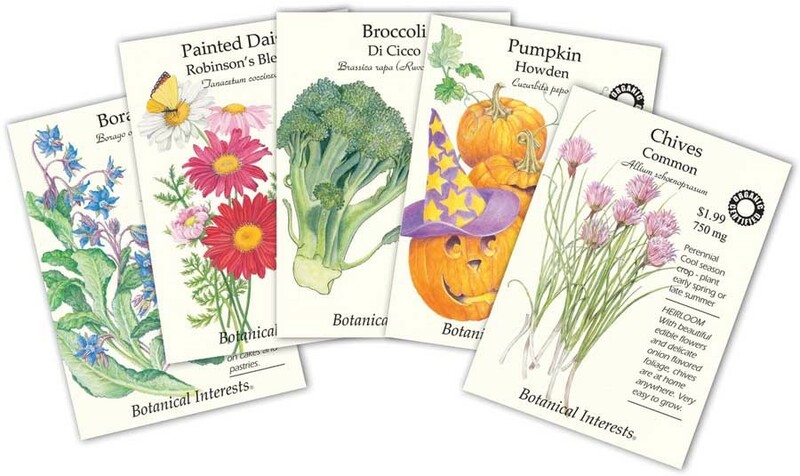 There are two main types of seeds available – hybrid and heirloom, or open pollinated. Hybrid plants are labeled with “F” letter and a number indicating their generation. Hybrid seeds are produced through pollination of two specific varieties. Plants of the first (F1) generation are superior to parental plants in terms of productivity, fast growth and maturity characteristics, disease tolerance and etc. But the seeds of next generation from those hybrids can’t be used, because they do not preserve parental features. Heirloom plants are less demanding, can grow in open ground and give seeds for further reproduction of the same variety of plants. Their key difference from their hybrid counterparts is that they’re much more susceptible to disease and pest attacks. To prevent our future seedlings from disease we should take care about proper seeds disinfection. The best option is to have them warmed up with an UV lamp. If you don’t have such a lamp, seeds must be soaked in special solutions for 6-24 hours. The best options for fighting harmful fungi and bacteria are aloe vera juice and solutions of mustard, potassium permanganate, hydrogen peroxide or acetic acid. Besides soaking, before planting a seed it’s recommendable to use heat treatment as well – dry heat and hot water heat treatment. 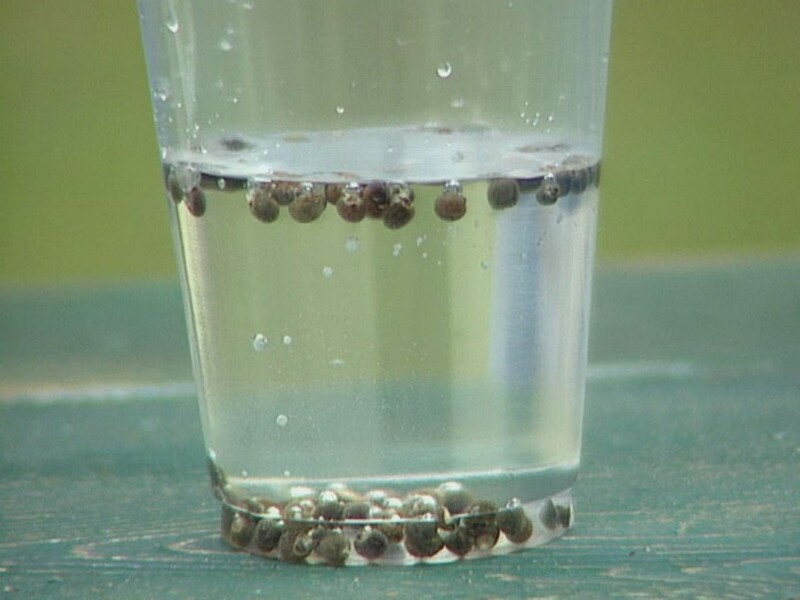 Seeds are put in a thermos and filled with water that is 50-52 degrees Celsius hot. After 20-25 minutes they are removed and soaked in cold water and dried out completely. If you need a simpler option, buy those seeds that are already labeled as disinfected on the packet.